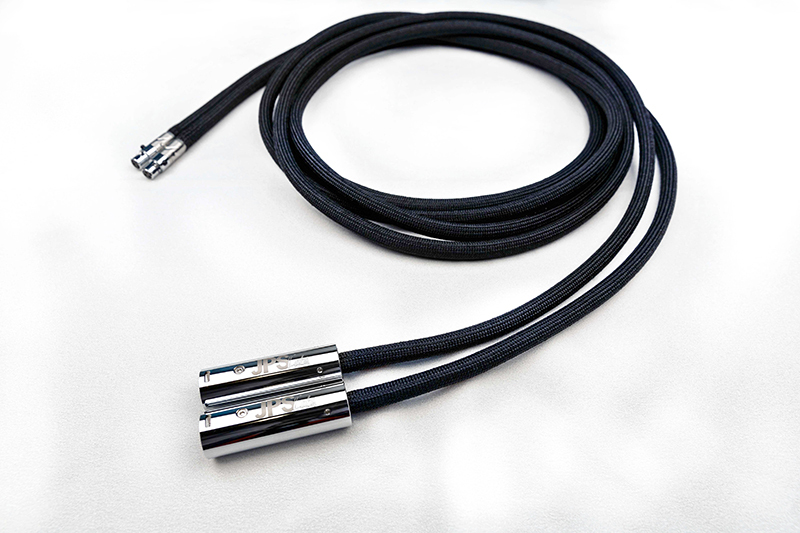 Superconductor HP Headphone Cables were designed by JPS Labs as an upgrade to the already very good stock cable included with their AB-1266 planar magnetic headphone. The perfect compliment for an amazing headphone sound. 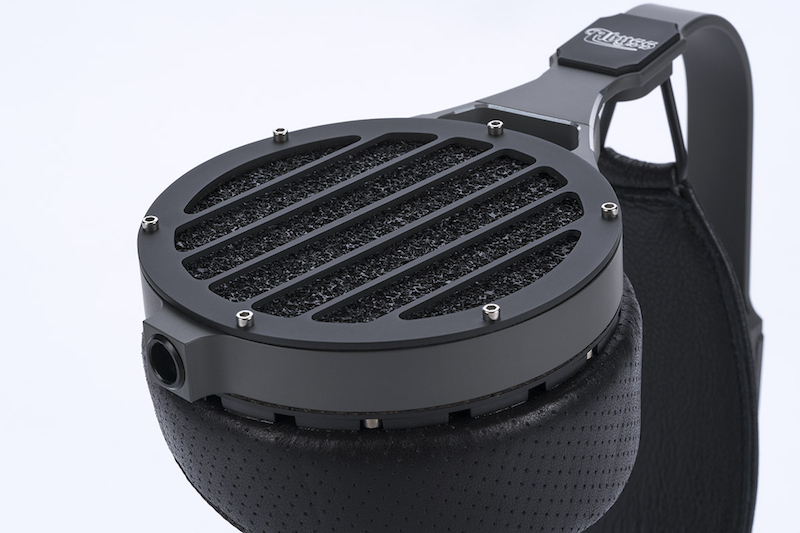 Rhodium copper alloy connectors, chrome plate metal XLR's, stainless steel, large Alumiloy® conductors, and a whole lot more add up to the finest custom hand-made headphone cable money can buy. Copyright ©2018 The Evolution of Sound. All rights reserved.